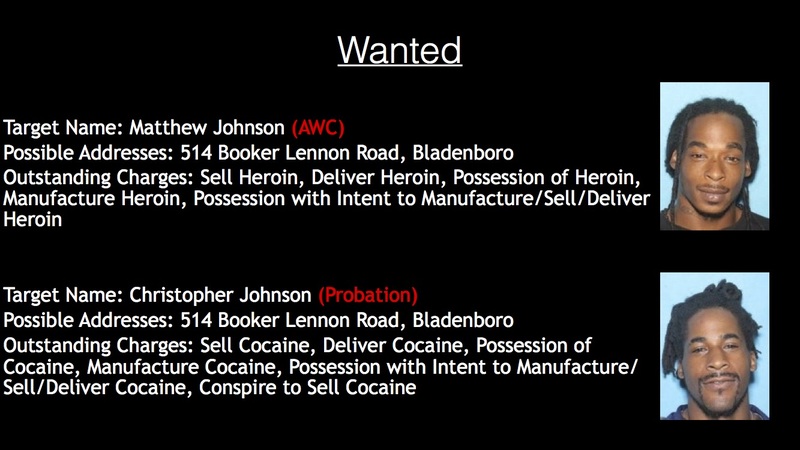 Five individuals wanted in the Operation Take Back Bladenboro round up remain at large. The Bladen County Sheriff’s Office needs the public’s help in locating them. If you have seen these individuals or know their whereabouts, you are asked to contact the Bladen County Sheriff’s Office at 910-862-6960. The operation began on Friday, January 4, 2019, with the announcement of the arrests of 27 individuals. 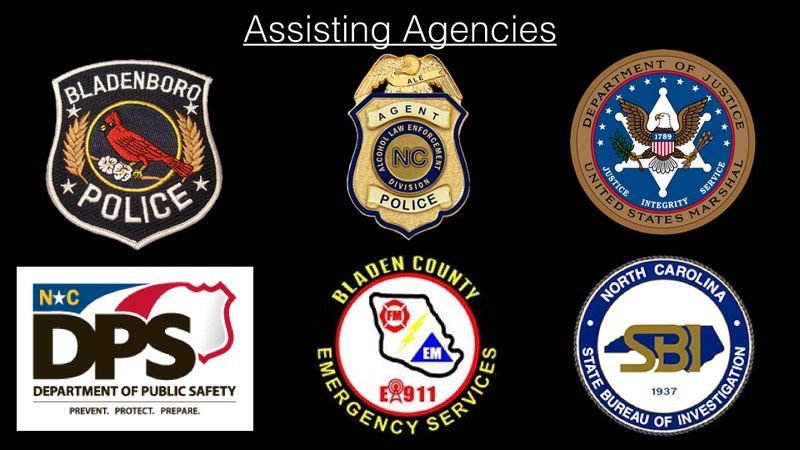 Operation Take Back Bladenboro was a joint effort of the Bladenboro Police Department and the Bladen County Sheriff’s Office. 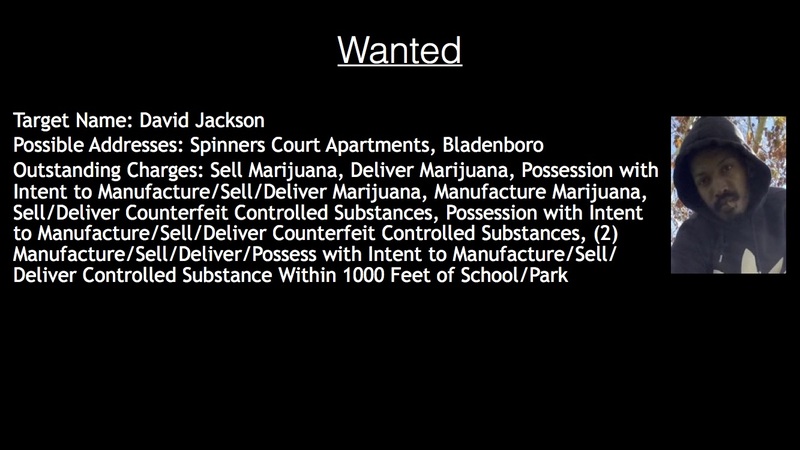 Over the past several months, the Bladen County Sheriff’s Office Vice and Narcotics Unit had received multiple complaints in reference to the sale and delivery of controlled substances in and around Bladenboro, according to the Sheriff’s Office. 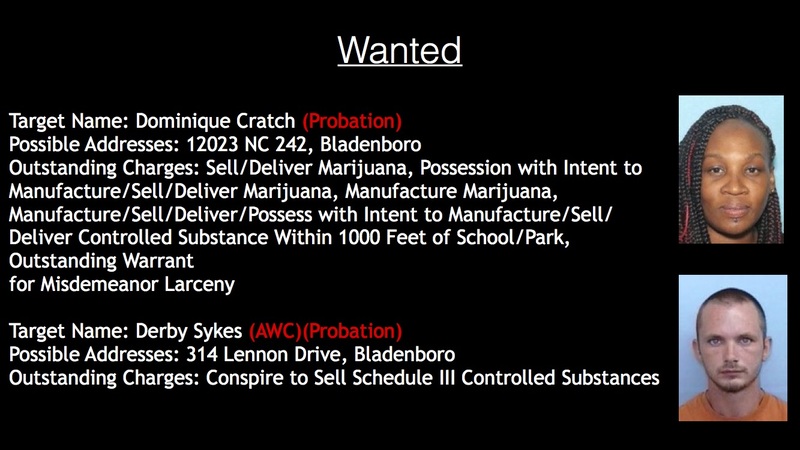 An undercover investigation began and 35 individuals have been identified and arrest warrants have been issued.